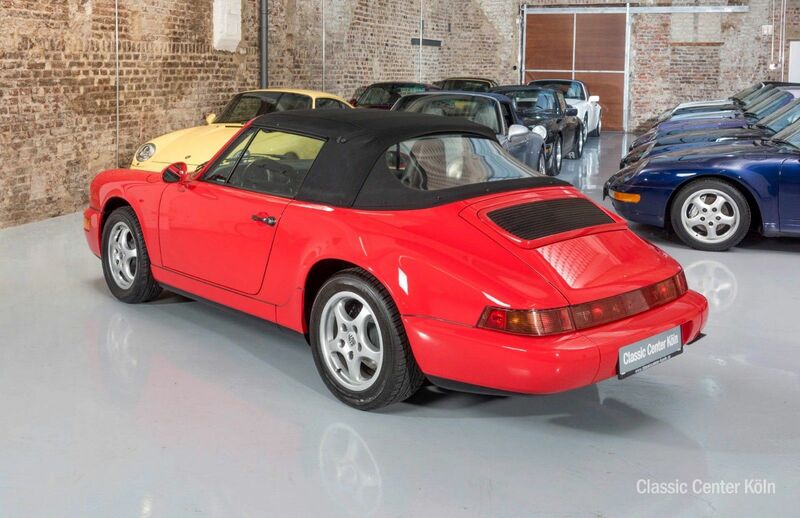 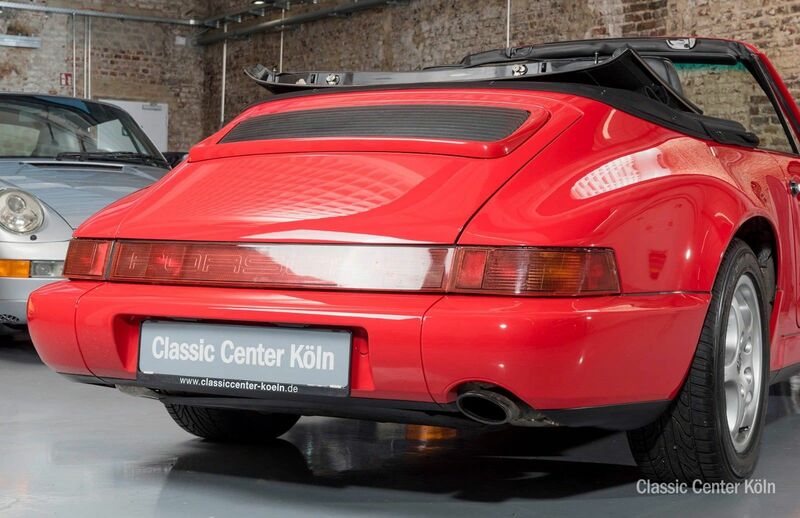 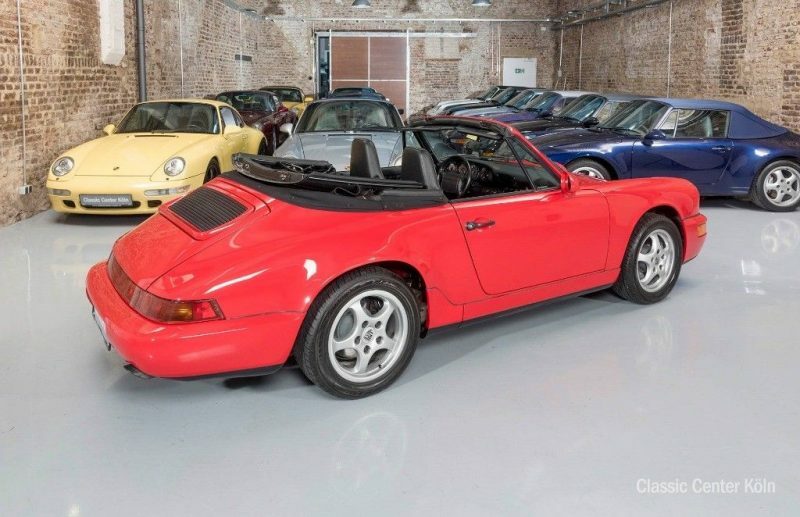 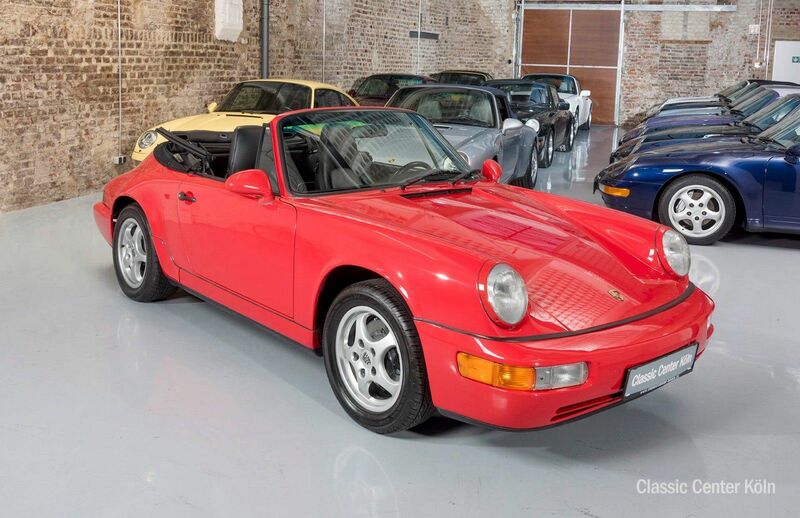 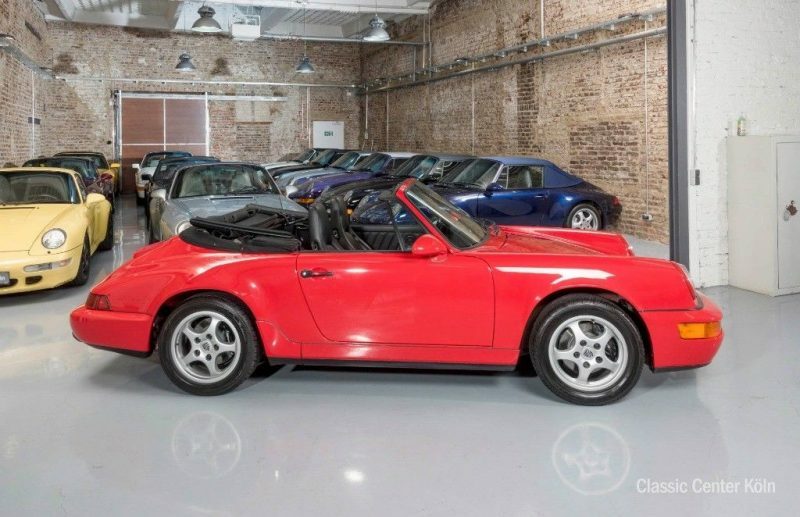 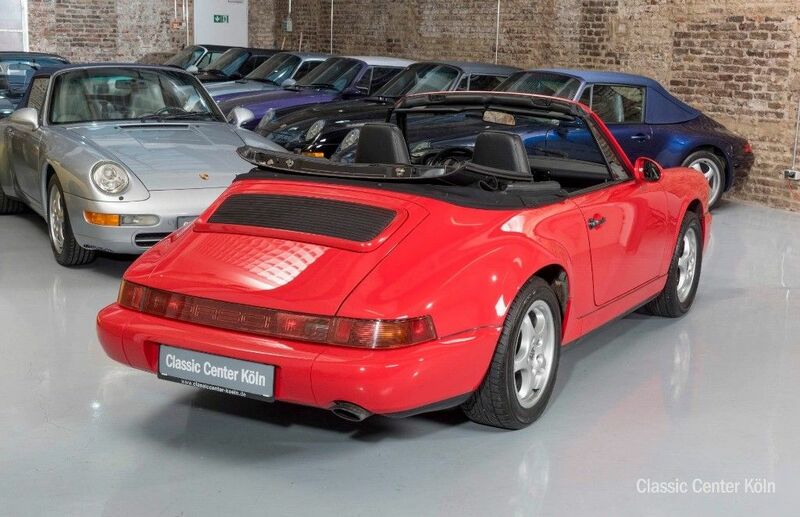 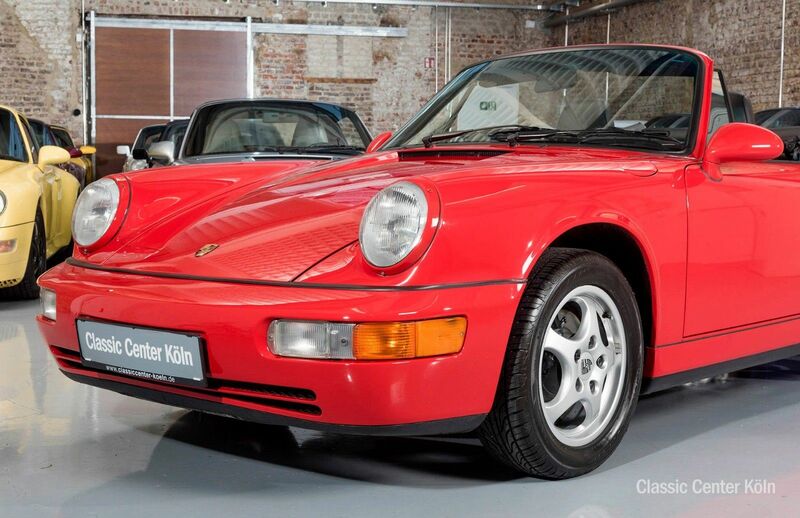 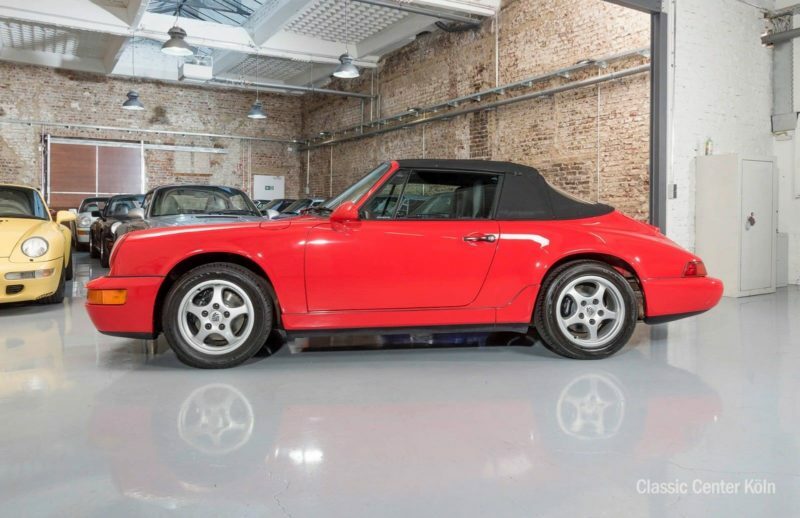 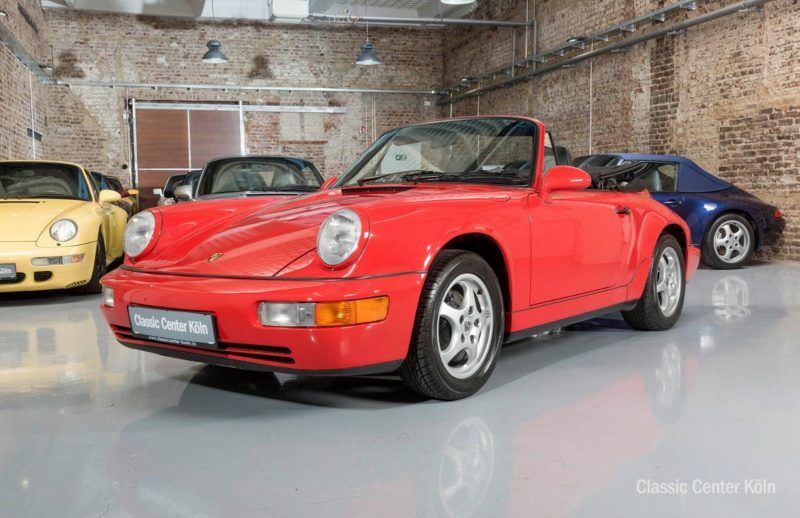 Here we have a 964 in the rare form of a pure 2-seater. 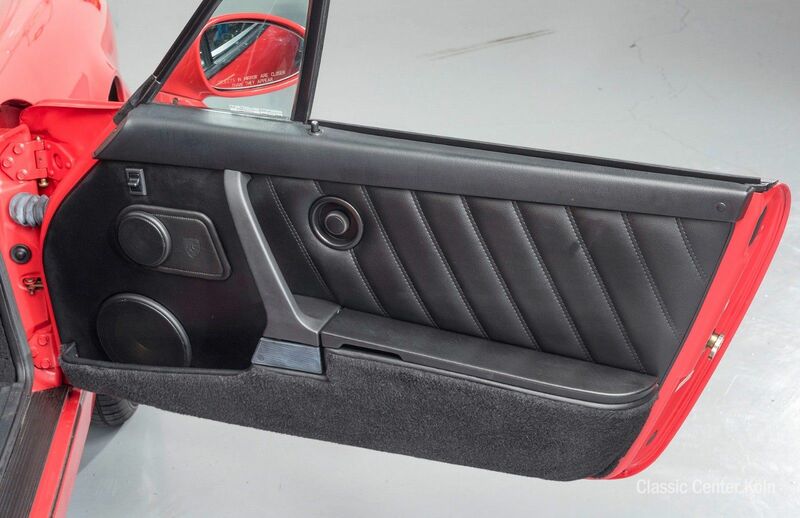 Presented here in the beautiful, classic Indian Red/Black colour combination, this vehicle has limited mileage and comes provided with log books and original stamped service record. 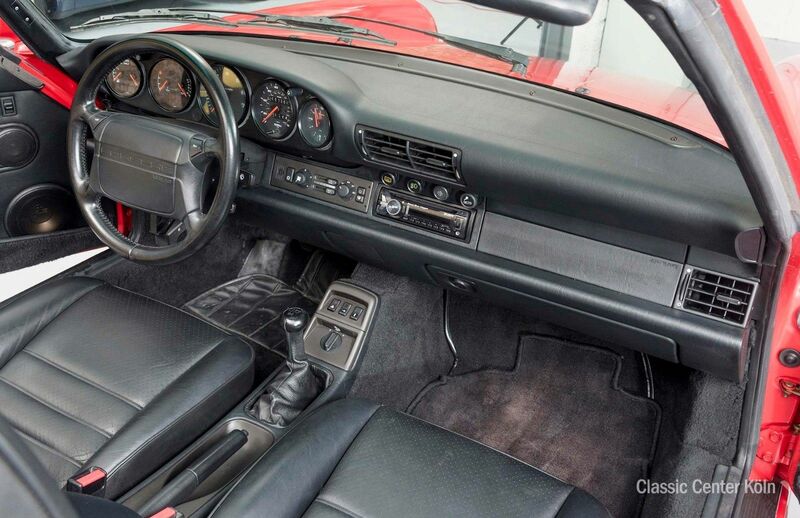 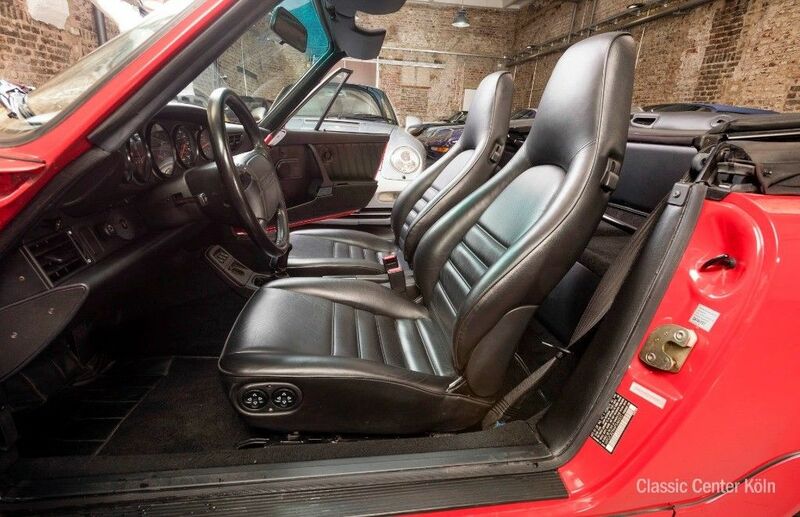 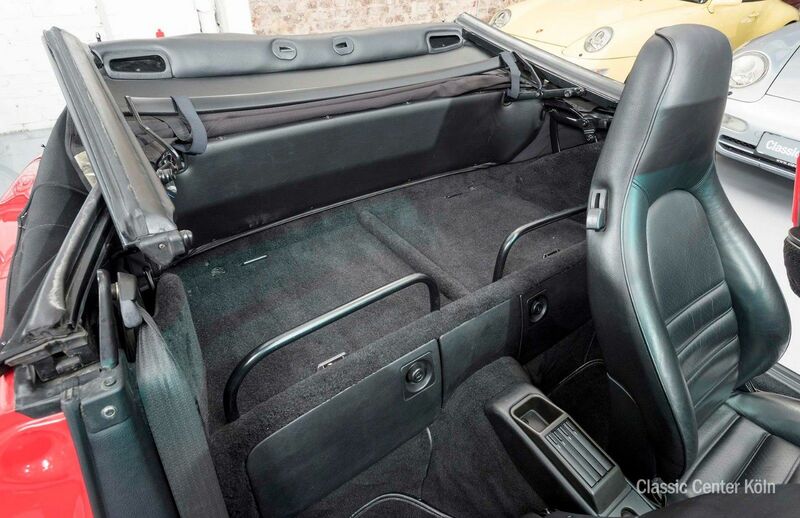 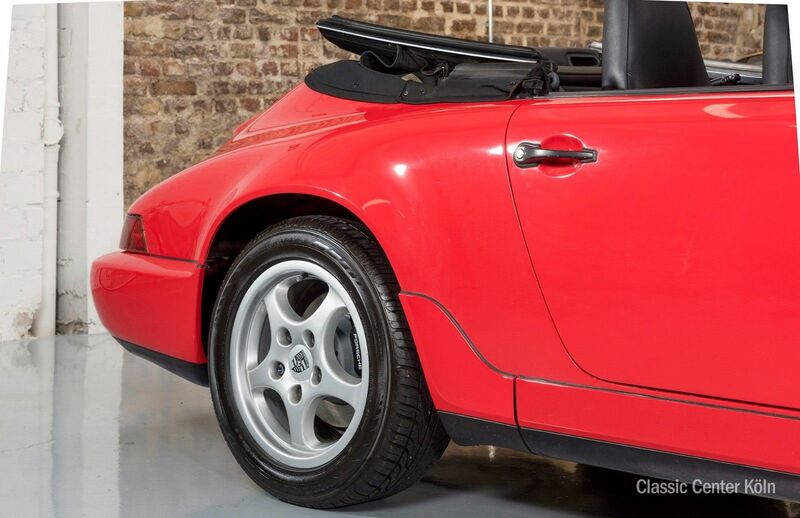 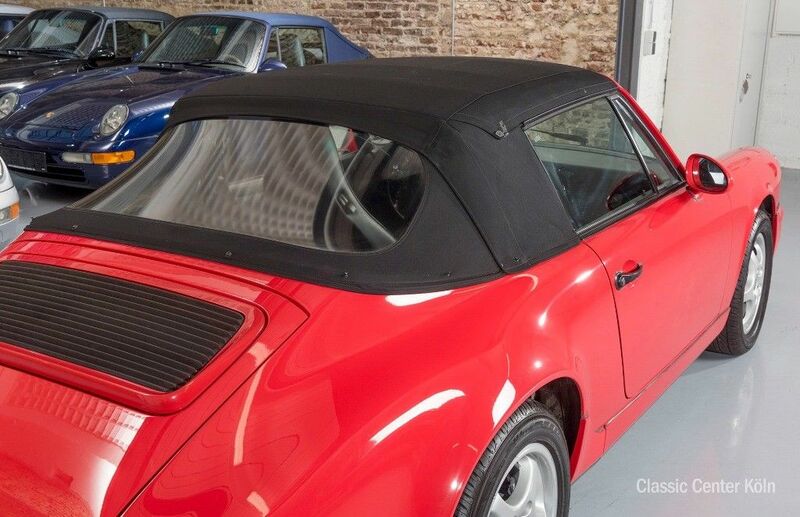 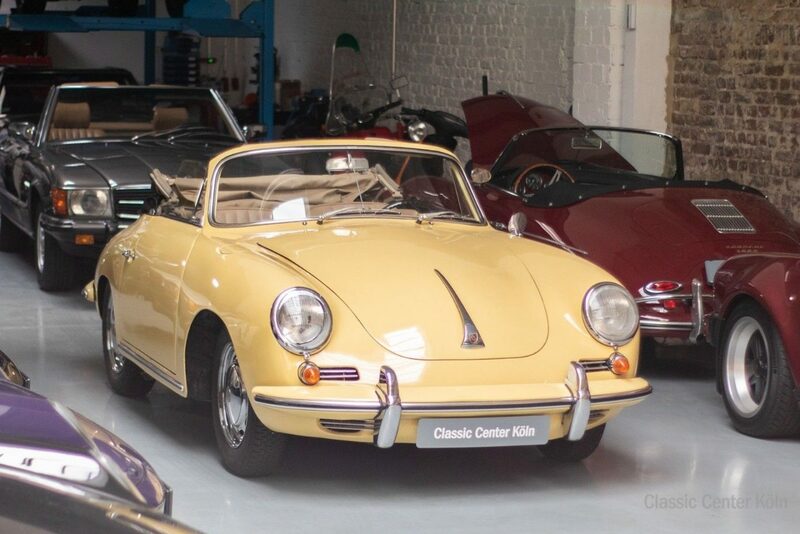 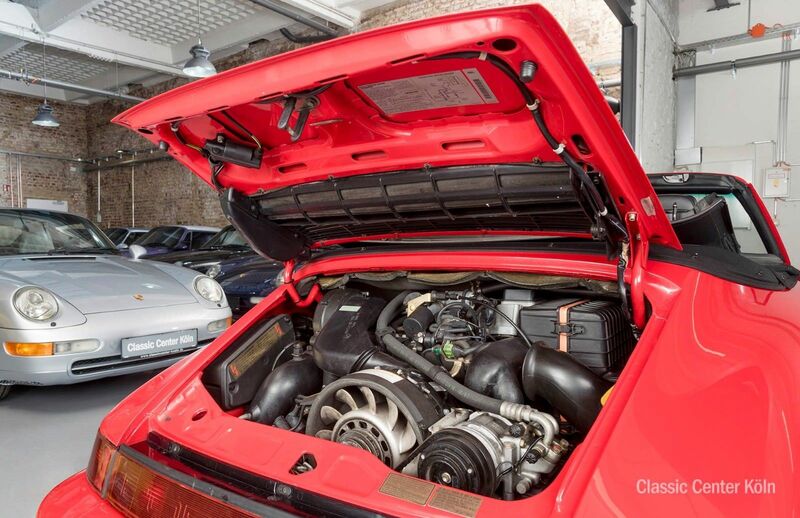 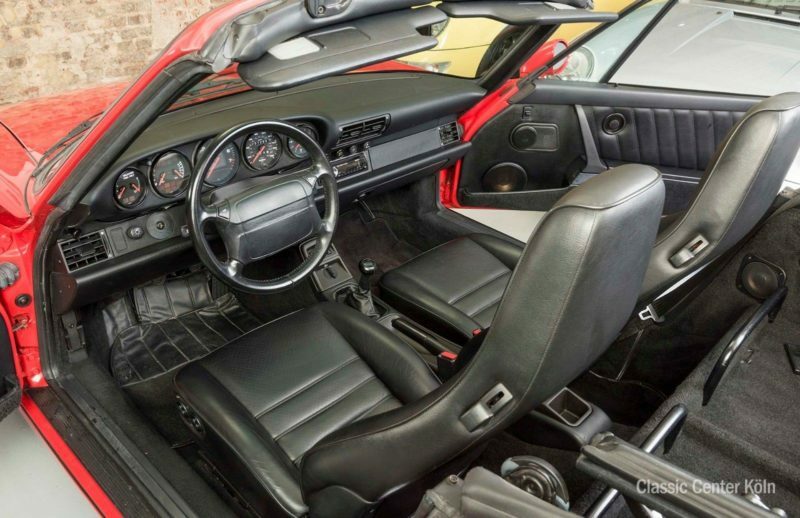 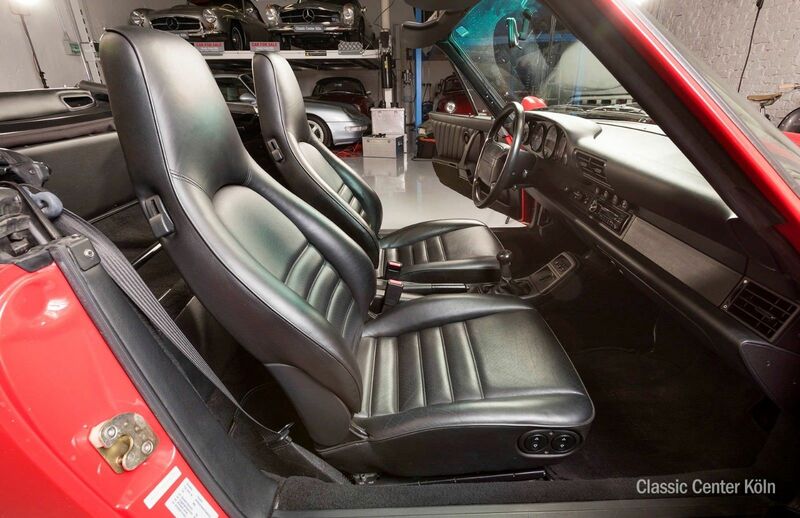 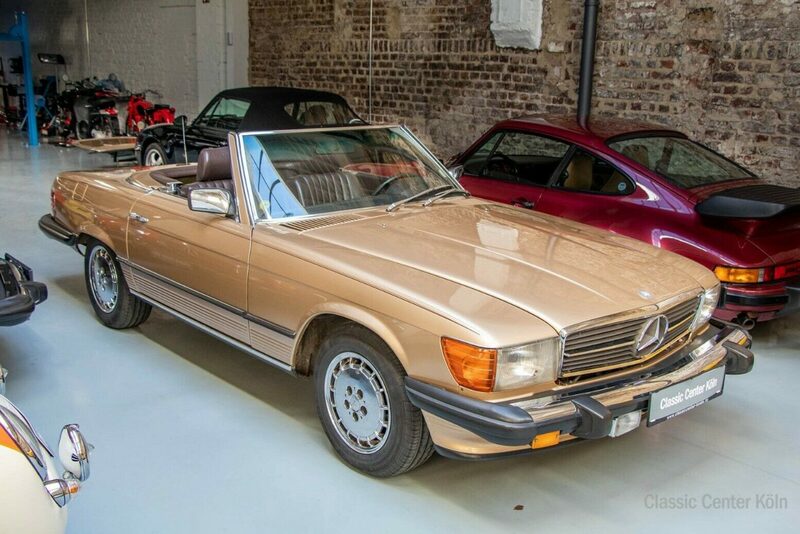 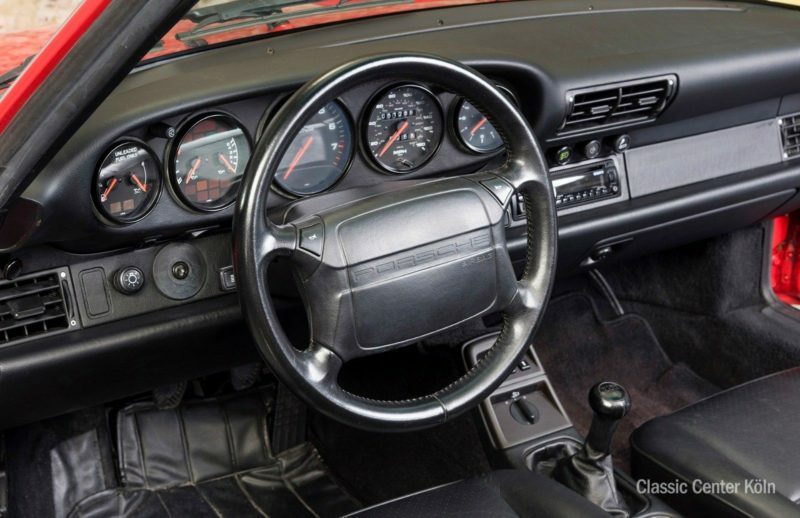 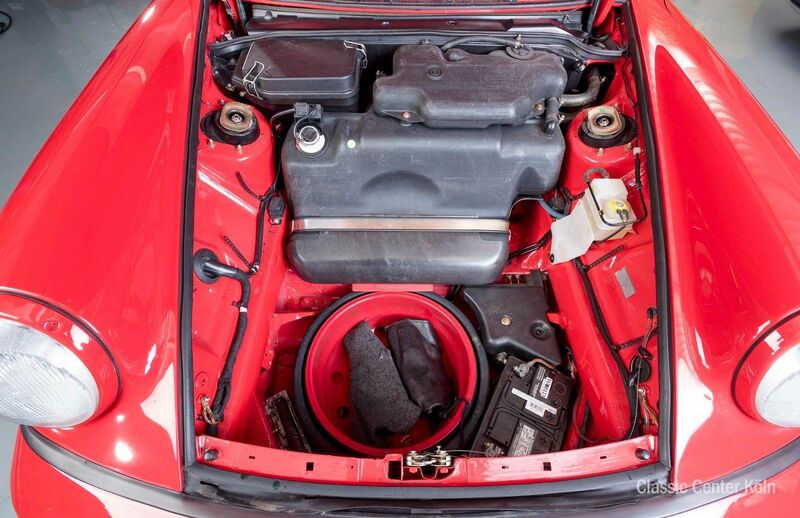 The cabriolet has been well maintained by its three previous owners, as seen from its excellent cosmetic condition. 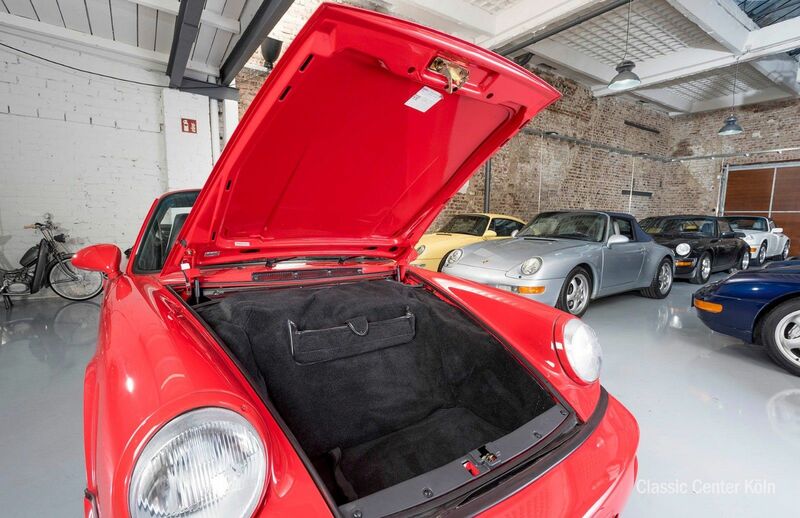 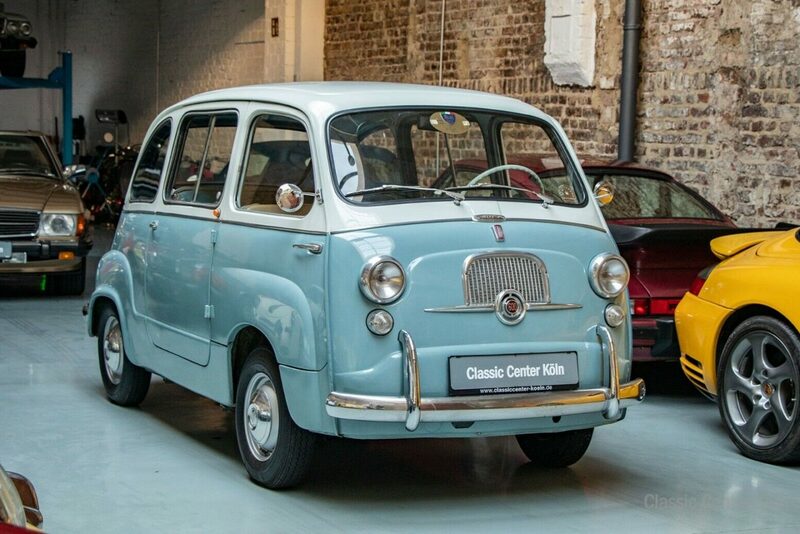 It has undergone a thorough mechanical inspection and service, and is ready to test-drive today.